Scrap Central is a second generation, locally-owned and operated family business that is a steward of recycling. Located in the heart of Omaha. Scrap Central provides metal recycling services to the general public, industrial, and commercial customers. We have multiple warehouses, a contained wire-chopping unit, truck scale, roll-off containers, and heavy equipment to process metals. We recycle most type of metals: all types of steel, copper, brass, insulated wire, aluminum, stainless, e-scrap, car batteries, and scrap vehicles. 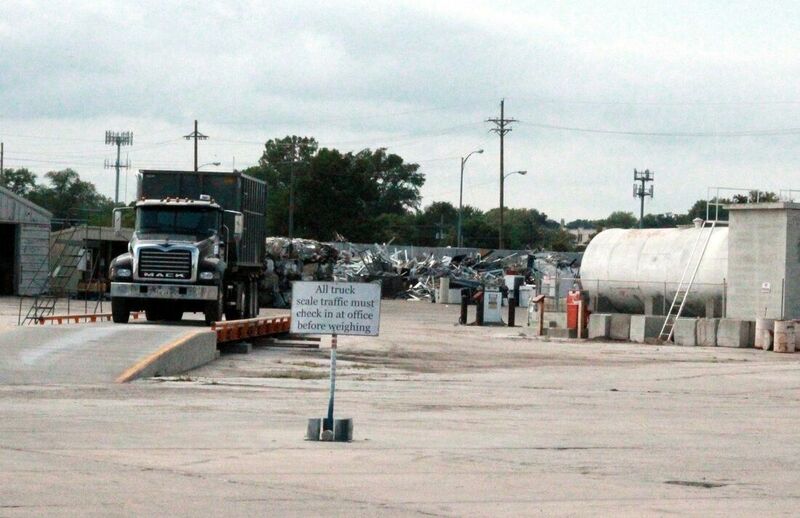 Open six days a week, we are a busy and robust scrap recycling yard in the heart of Omaha.